Abu Dhabi's consumer price index (CPI) rose 4.5 per cent in the first two months of 2018, compared with the same period of 2017, official data revealed. The CPI increased to 112.6 per cent during the period, up from 107.7 per cent over the same period of 2017, according to the Statistical Center-Abu Dhabi (SCAD) quoted by Wam news agency report. Comparing monthly price data, the report revealed a 4.3 per cent rise in the CPI during February 2018 compared with February 2017. However, consumer prices nudged down 0.3 per cent in February 2018 compared with January 2018, said the report. The report on the consumer price index (CPI) and the inflation rate in the emirate of Abu Dhabi for February 2018, with 2014 fixed as the base year, also details CPI results by welfare level, household type and geographical region. SCAD’s report also presented the contribution of the main expenditure groups to the overall inflation. The groups are categorised according to the International Classification of Individual Consumption by Purpose. As the results indicate, consumer inflation during the first two months of 2018 was driven mainly by the transport group, which increased 12.5 per cent, contributing 37.9 per cent of the overall increase in the CPI. 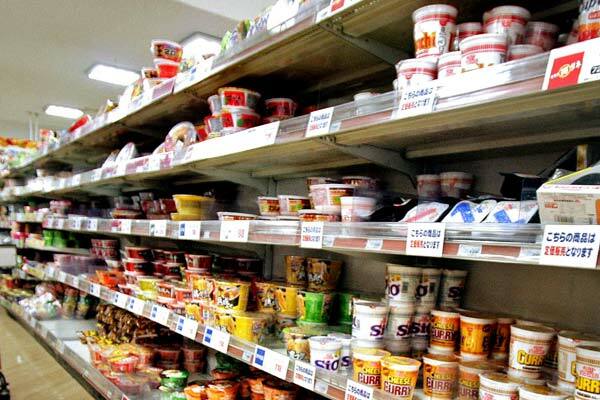 The next largest contributor to the rise in consumer prices during this period was the Food & Beverages group, which accounted for 16.2 per cent to the overall increase in the CPI during the first two months of 2018 compared with the same period of 2017, reflecting a 6.3 per cent surge in the group’s prices, the report said. In addition, the Miscellaneous Goods and Services group contributed 15.1 per cent of the overall increase in the CPI as the prices of the group increased by 9.8 per cent over the same period. Meanwhile, the Housing, Water, Electricity, Gas and Fuel Group detracted 20.7 per cent from the overall increase in the CPI during the first two months of 2018, reflecting a 2.7 per cent fall in house rents during the period under review. Since the impact of inflation varies with the household’s welfare level, a breakdown of the rise in consumer prices during first two months of 2018 compared with same period of 2017 indicates an increase of 4.6 per cent in consumer prices for households of the bottom welfare level. The corresponding rises for households of the middle and the top welfare levels were 4.2 per cent and 4.8 per cent, respectively. Analysing the overall rise in consumer prices by household type, SCAD’s report showed a 4.7 per cent rise in consumer prices for citizen households during the first two months of 2018, compared with same period of 2017. The corresponding rise for non-citizen and share household types was 4.3 per cent and 5.2 per cent, respectively.